One of the main and major changes in iOS 11 is the Control Center. The Control Center in iOS 11 occupies the entire screen and has many more switches and widgets. 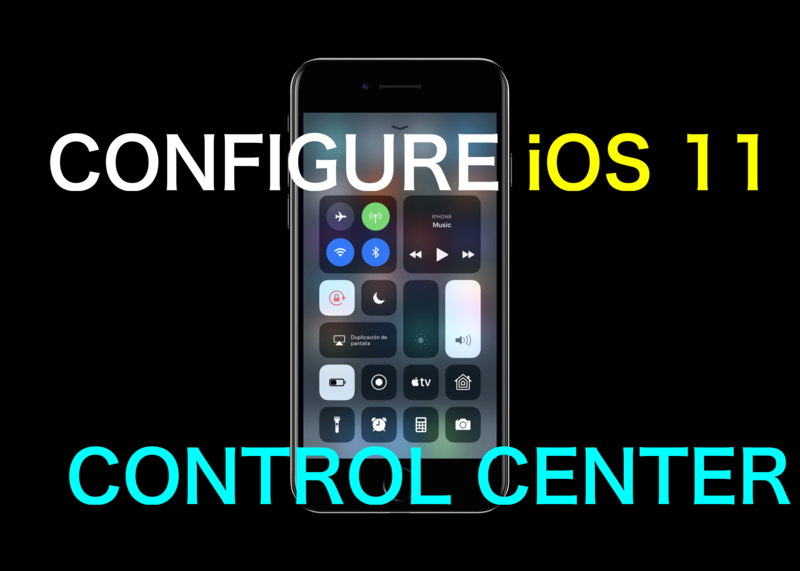 Once we have configured or customised our Control Center in iOS 11 we can do more system management directly from there. This is nothing but to have more control over iPhone from the Control Center. 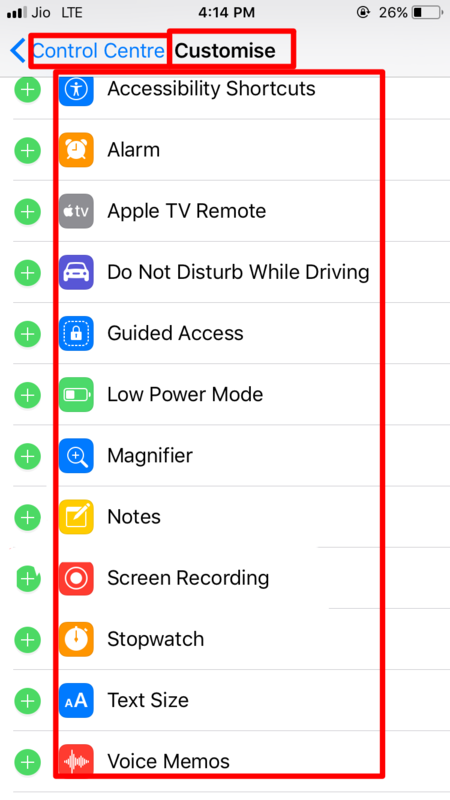 But the best part of all is not only given Control Center by the Apple Inc., but also the possibility of personalising the Control Center has been opened for each user according to their likes. This personalisation can be done by just moving and adding the buttons that interest you the most. This is only possible from iOS 11 and this is how you can do it. Here we will see the steps of configuring and the widgets we can add to the Control Center. 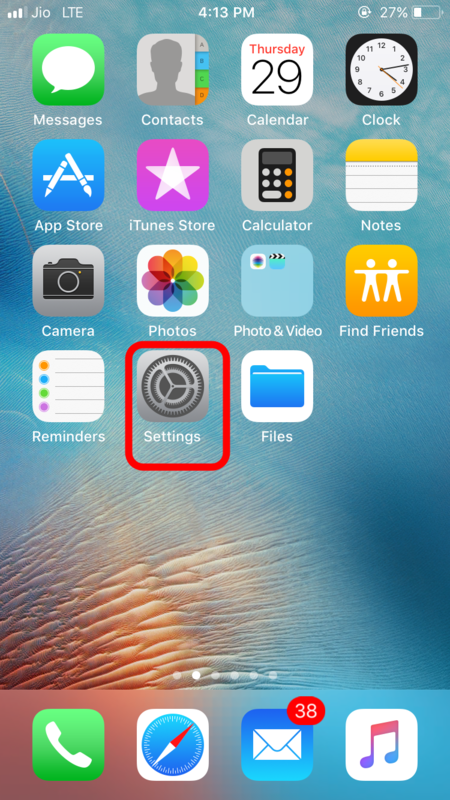 Step 1: Open the Settings on your iPhone or iPad. 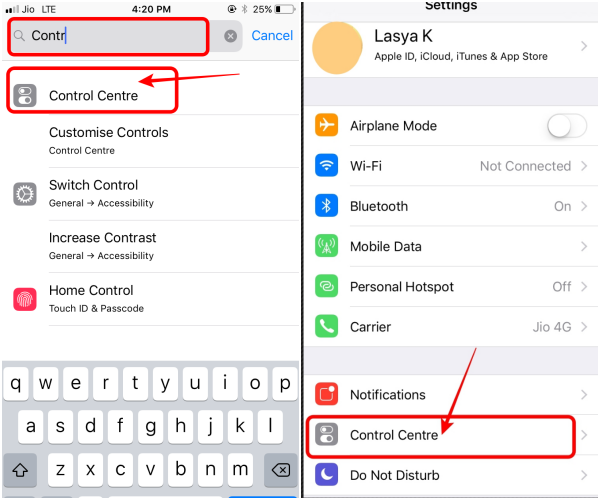 Step 2: Once you have entered into the Settings option, scroll to see the Control Centre option or search for control centre in the search bar. See the below image for the clear vision. 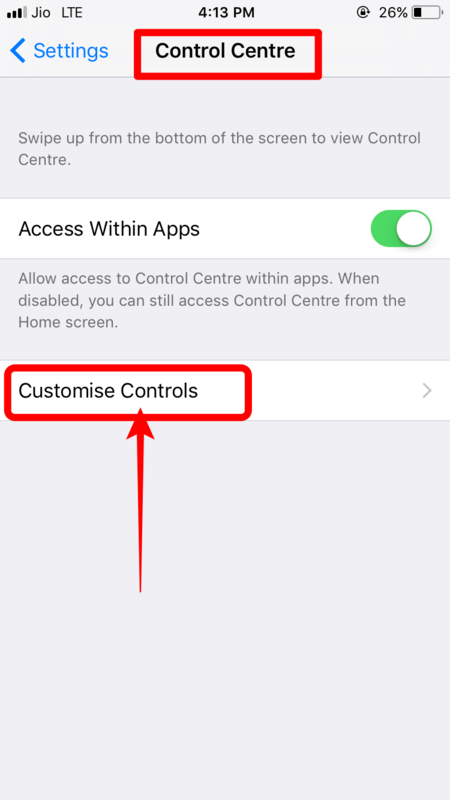 Step 3: Once you tap on the control centre, there you can see the option Customise Controls. Click on that option. Step 4: There you can see all the widgets and options to include and exclude you are interested in. To add the widget to Control Center just tap on the plus symbol which is on the left side of the each widget. That is it!. Easy isn’t it? We can say that this is just an amazing update from Apple Inc. so far. Try it your end and share your experiences with us. If you have any queries or facing any issues with iOS 11, let us know through your comments in the below box. We will get back to you to solve all your queries as soon as possible. Which iPhone or iPad do you use now?